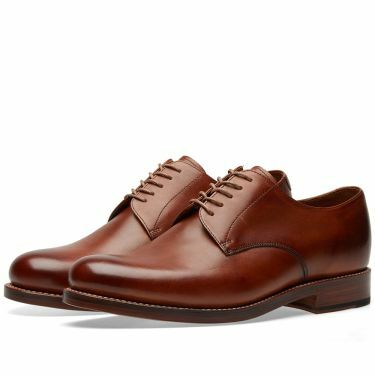 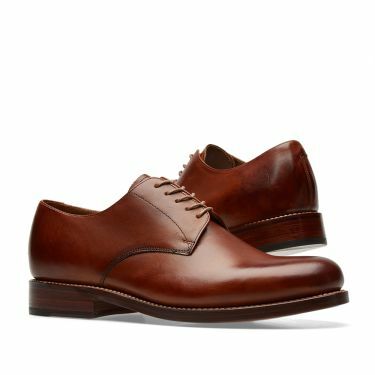 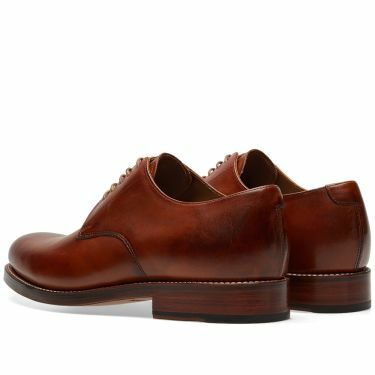 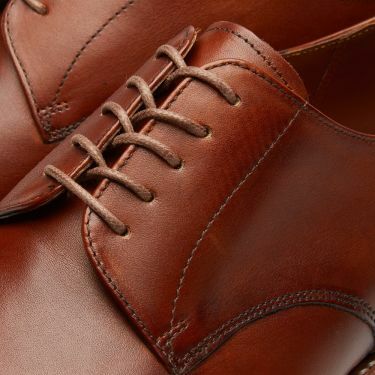 A classic derby shoe no wardrobe should be without, Grenson’s Curtis can be worn on any occasion. Made from calf leather, this pair are tan stained so the colour is built up in layers giving a deep rich colour. 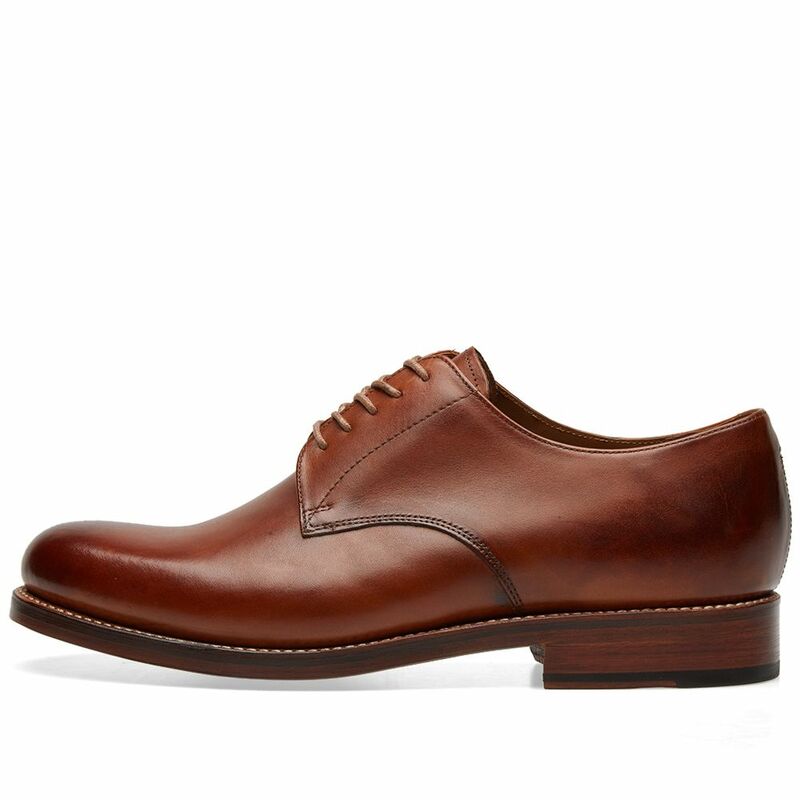 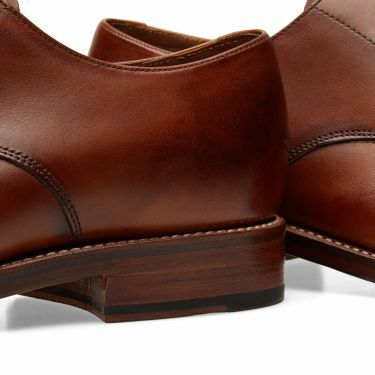 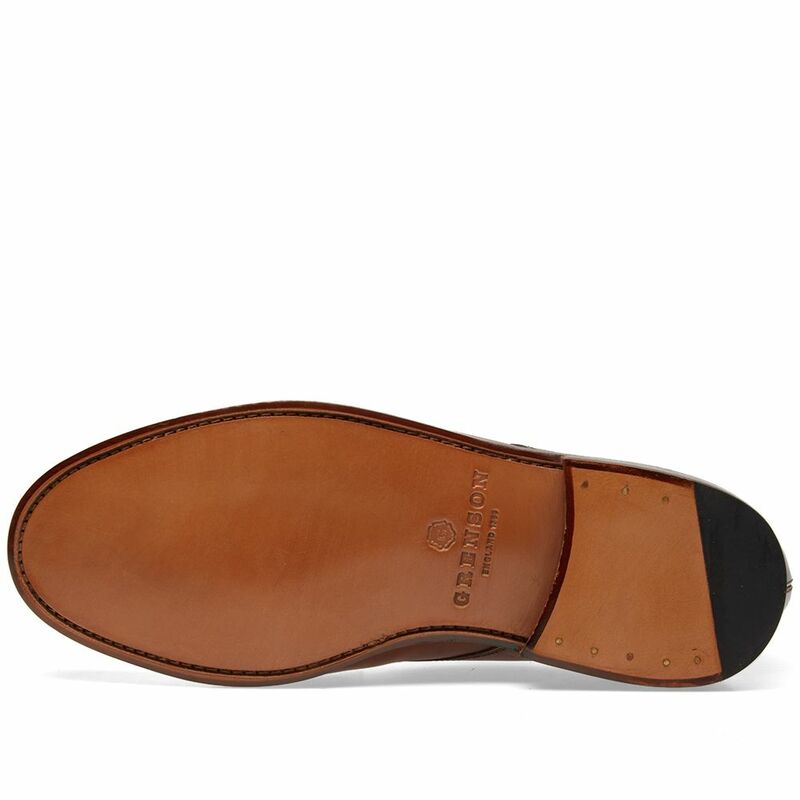 Underfoot a tonal welt and double leather sole ensure a sturdy finish to this versatile shoe.